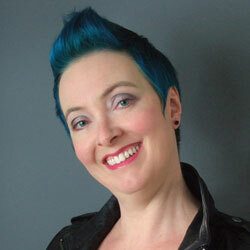 Sarah Tolmie is an associate professor of English at the University of Waterloo. Her poetry collection, Trio, was shortlisted for the 2016 Pat Lowther Award. She is a medievalist trained at the University of Toronto and University of Cambridge. He never lied, never missed his line. Everything and made it new. Death does that for you. Your own cannot. From those who die and don’t return. Catching on things as they pass by. The following are links to other Web sites with information about poet Sarah Tolmie. 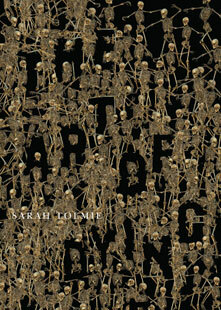 Have you read The Art of Dying by Sarah Tolmie? Add your comments to this page and let us know what you think.